Being the third Uncharted in the series there was a lot to live up to for Nathan Drake and his next new journey. Uncharted 3 does more than satisfy hungry adventurers out there though. The game starts out and throws you out a bar window into the action while still creating an environment for new players to become acquainted with the game. One of the greatest things about Uncharted is that you never have time to breathe. You will be jumping off roofs running from hundreds of brutes and minions but once you jump off the roof into safety the building begins to crash down beautifully. The games engine pushes what other games and even the designers themselves didn’t think was possible. The textures and the lighting in the game are amazing and you can see if you compare the differences between Uncharted 2 and 3 that that even though Naughty Dog said that there wouldn’t be much graphical differences between the two games that there are many differences. All of this adds up to an Indy-like experience that keeps your heart pumping and your blood flowing. At times I found myself wanting to just run past enemies shooting at me so I could just get onto the next action sequence! Which brings up another point, that Uncharted is not a shooter. I don’t care who you are, if you bought Uncharted 3 because you wanted to play the online then you are missing out on the best campaign that has been created for this generation of consoles and a part of your heart is dying. 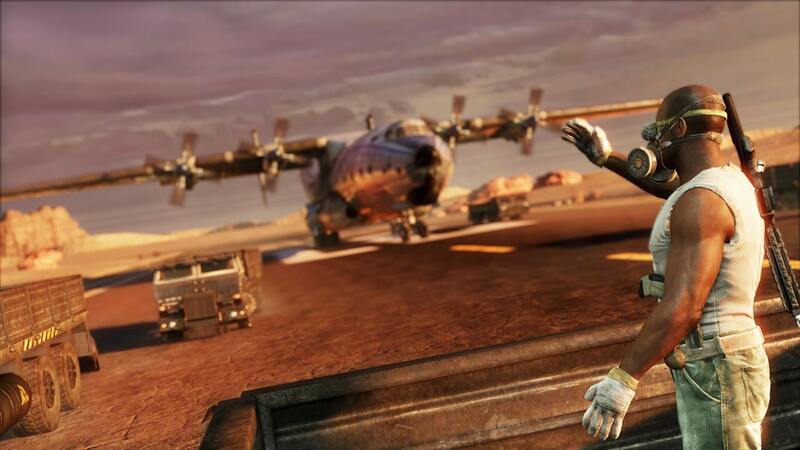 Uncharted 3 is a cinematic action game, you might not even play the online but instead run through the game 10 more times just to satisfy the hunger that is Uncharted. This all being said I am in no way saying that the online for Uncharted is bad but in fact quite the contrary. While the story for Uncharted is amazing, the online does things that many other online shooters don’t do and makes each round of whatever you’re playing into a action scene. It also adds in little things to makes each game interesting such as the power plays where the losing team gains an advantage and tries to get out on top before the power play is over. 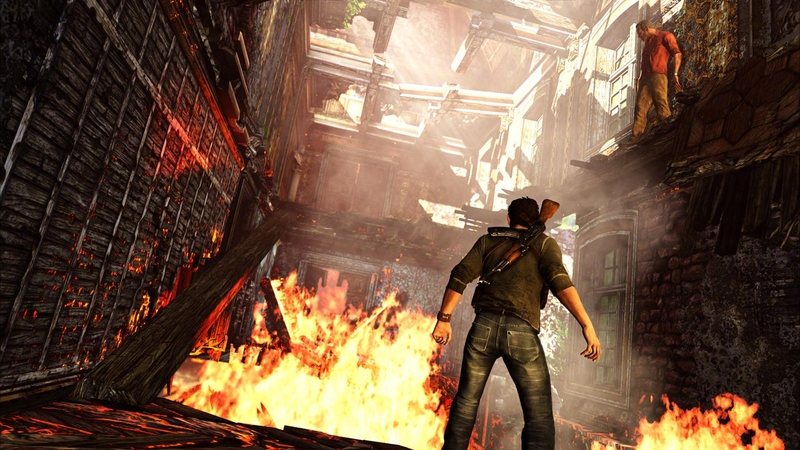 Uncharted goes where no other games have gone before and takes it to the next level. No matter who you are the game will leave you wanting more in which you can go online and play or play through the game again and become a treasure hunter so you can brag to all your friends that you found that odd relic that they have been searching all week for. Honestly, I would say this game is my choice for the best game of the decade year with no exaggeration at all. This is a game you must play soon, as in go buy this now soon.